Randeep Hooda recently jet off to Matheran to help the plight of ailing horses on the hill station.In Matheran the horses are used as tourist attractions. 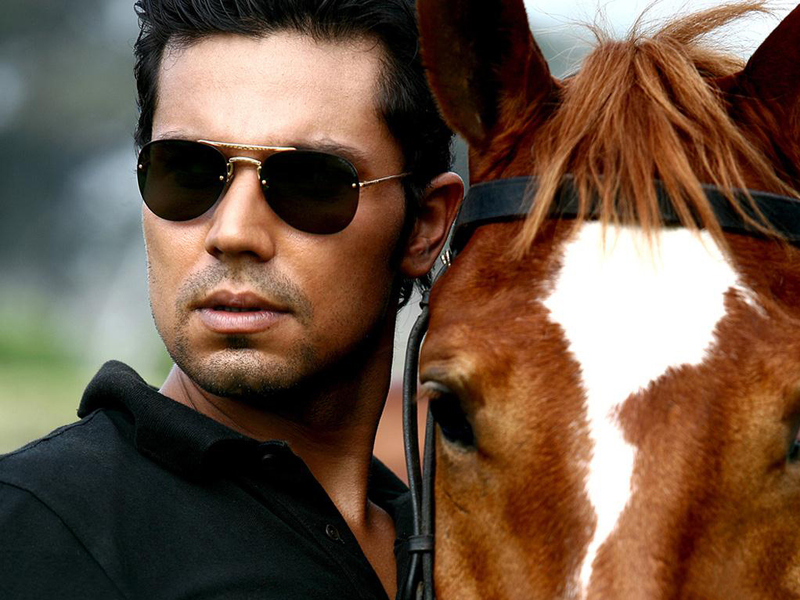 Randeep Hooda recently jet off to Matheran to help the plight of ailing horses on the hill station, where these animals are subjected to ill treatment. The Sarabjit star told ANI that through this genuine "voice" he wanted to circulate this news so that the government would enforce certain laws and train the people there to adopt a holistic approach towards the horses. In Matheran where automobiles are not allowed, the horses are used as tourist attractions as well as to carry goods to nearby villages and cater to hotels. Even the ones blind in one eye or badly wounded because of the rough saddles are used for transport and are rest-deprived. The owners complain that they do not have any help or assistance from the local bodies, which include the Municipality, Forest Department, Police etc. In fact, though cars are not allowed within the premises, the area has turned into a parking lot and as a result, horses hardly have place to roam around freely. Animal rights activist Roxanne Davur was also there to address the prevailing conditions of horses and the ongoing problems with the local bodies. Earlier this year, Hooda put nine dying horses back on track by adopting them. They now live at his Gurgaon farmhouse; their hooves racing on the course again. "Just as humans want to earn money through hard work and lead a life of dignity, these highbred horses will take part in racing events to earn themselves nobility," Hooda said. The actor bought a farmhouse in Gurgaon and set up a polo club housing 40 superior-breed racing horses. “It really saddened me. I wanted to help them by adopting the horses but I had no space to rehabilitate them. Now, I have the infrastructure to take care of these lovely animals, so I took the step," Hooda said. Way to go sir! If only we had more noble people like you!